This ultra-modern, stylish hotel is located on an artificial island in central Copenhagen, right next to Fisketorvet Shopping Centre. Guests enjoy free Wi-Fi, gym and sauna access. Dybbølsbro Train Station is 5 minutes' walk away. Copenhagen Island Hotel’s rooms feature flat-screen TVs, air conditioning and either harbour or city views. All have a seating area, and some include a work desk. The Harbour offers fresh, minimalist interiors and international cuisine. Given the restaurant’s name, there is a strong focus on seafood dishes such as herring, coldwater fjord shrimp and poached catfish. 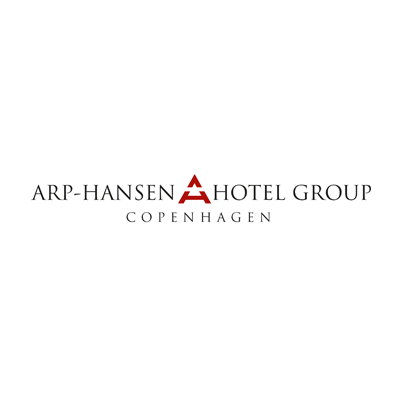 Hotel Copenhagen Island is only one train stop from Tivoli Gardens and Copenhagen Central Station. Frukost ingår This extra spacious room offers a seating area, flat-screen TV and harbour views. Frukost ingår Includes a seating area, flat-screen TV and minibar. Frukost ingår Offers a little more space, a seating area, flat-screen TV, along with harbour views. This extra spacious room offers a seating area, flat-screen TV and harbour views. Includes a seating area, flat-screen TV and minibar. Offers a little more space, a seating area, flat-screen TV, along with harbour views.